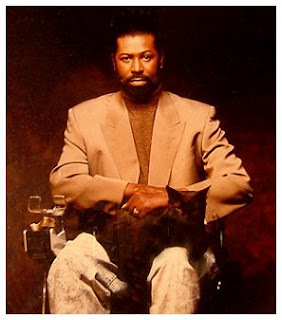 This week on Talking 80s Music, we celebrate the life and legacy of late R&B vocalist Teddy Pendergrass. The man made women swoon and forced men to purchase his albums in hopes to get the same effect on the ladies. We expect to play a retrospective mix, "Can't We Try," "Never Felt Like Dancin'" and a very special live track. The idea for a Teddy Pendergrass episode had been gestating for awhile and, with his passing, we had to move it up. Some amazing music in his catalogue that hopefully sits on your iPod or in your collection. Few bumps in the road technically this week, if at all.